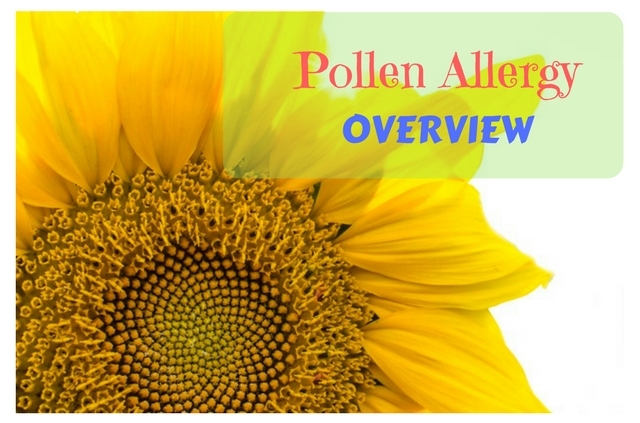 Pollen Allergy: Overview: Some general information on pollen allergies. Pollens are small particles that travel through the air to fertilize other plants. Symptoms occur when you are exposed to the proteins in the pollen as they travel through the air. You have an allergic reaction because your body views these proteins as an “invader” and reacts accordingly. 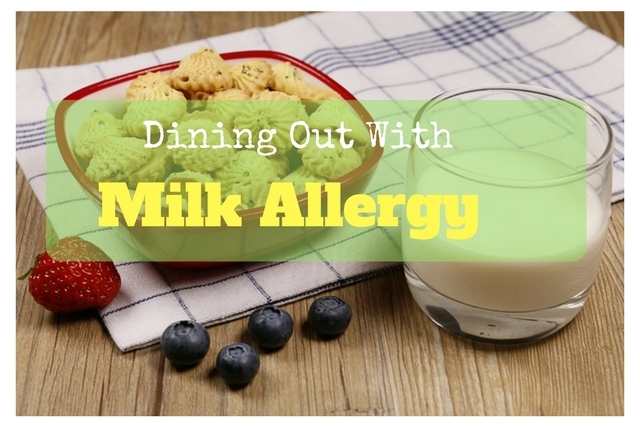 Most pollens come from trees, weeds and grasses. While the spring season is often referred to as “allergy season”, it is not the only season people with pollen allergies can be effected. This is because many plants do pollinate in the spring, many plants pollinate at other time during the year. Tip: To find out about pollen counts in your area chick here. 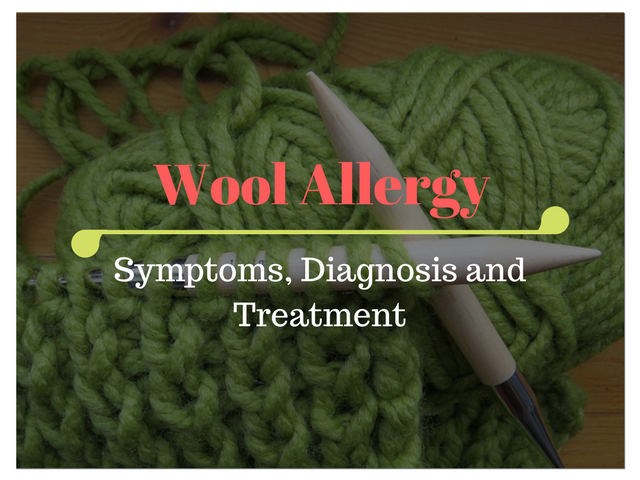 Symptoms can include itchy water eyes, runny nose, itchy throat, hives, fatigue, and irritability. Symptoms can last for weeks or even months depending on how long the offending pollen is in the air. 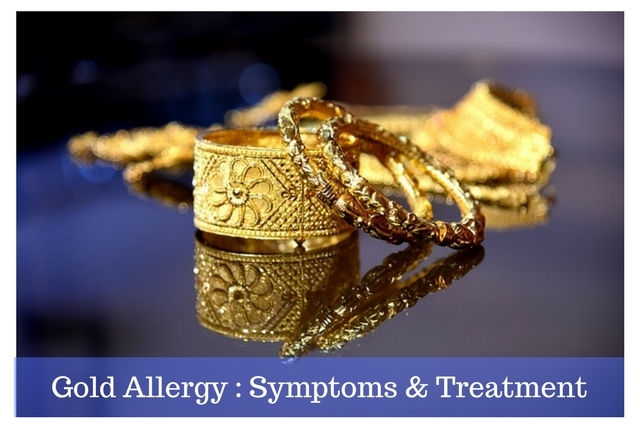 Allergy test or RAST test- Blood is taken and and then tested and measured for the IgE (antibody) associated with the particular allergen (pollen). Avoid the outdoors, and keep windows closed. In severe cases, some doctors recommend wearing a face mask outside. Drug treatments include antihistamines, decongestants and and by prescription- Steroid drugs. Some naturopathic doctors recommend eating raw honey from your local area to desensitize you from pollens in the area. If symptoms persist, and over-the-counter remedies are not enough consult you doctor. Also if your nasal mucus turns yellow or green, this could be sign of infection.